Daisy Friedman loves all things theatre and writing. One day, she hopes to combine the two. She’s already off to a great start doing both — she’s been involved in several theatre productions and community theatre organizations. She also writes for her school newspaper at Westside High School. She’s a bubbly, energetic and creative 15-year-old with a bright outlook for her future. But 12 years ago, she faced something much less blissful: a triple-organ transplant that saved her life. Daisy was born with gastroparesis. It’s a condition that affects the normal movements of the stomach muscles. In Daisy’s case, her intestines were developing outside of the stomach wall. 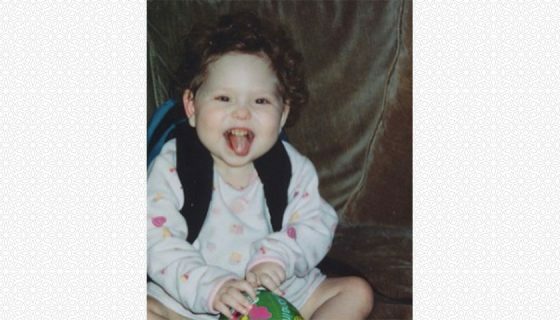 Originally from New York City, Daisy and her parents spent time there receiving treatment. 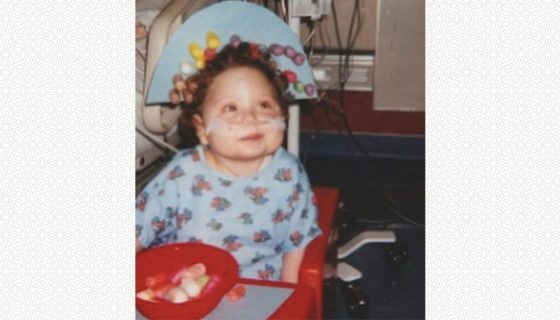 At three years old, she then needed to travel to Omaha to receive treatment at Nebraska Medicine. The family’s intention was to stay in Nebraska for a month while Daisy received treatment and then return to New York. When they came to Omaha, however, Daisy’s diagnosis was much worse than they anticipated. The medication she had been taking to reverse the effects of the intestinal infections damaged her liver. She now needed a liver and small bowel transplant. Daisy spent about four months waiting for the lifesaving transplant. In 2006, while Daisy was still three years old, she received just that. 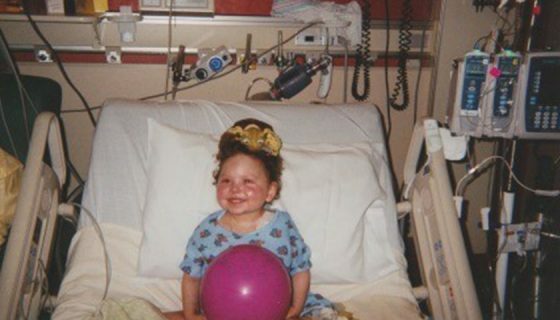 During her transplant, Daisy also received the donor’s pancreas. She now has two. Daisy says she bounced back from the transplant fairly quickly, despite ending up with post-transplant lymphoma. Her chances of getting this type of lymphoma were increased because of her transplant. “It’s really interesting to think that a person I’ll never know gave me the biggest blessing of my life,” Daisy said. “It’s a motivation to do things that won’t negatively affect my future. Every donation is different, and each family processes the emotions in their own way. If she could tell the family anything, she says she’d say thank you and show them the effects of their decision. Daisy plans to attend a summer theatre program this year either at New York University or Carnegie and is also a member of the Rose Theatre. There, she was a part of the Rose Brigade program for two years. 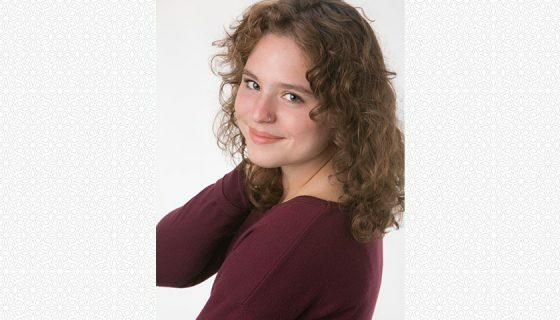 She’s also currently acting in a show at the Omaha Community Playhouse and was one of two actresses to receive call-backs for the Bluebarn‘s upcoming production I and You, which will feature a panel regarding organ, tissue and eye donation. The panel will follow the show’s Feb. 17 performance and will feature Daisy alongside several other community members with ties to donation. One of the panelists includes Daisy’s transplant surgeon, Dr. Wendy Grant. 113,822	total people nationally in need. But every registered donor can heal and save. Live On Nebraska is a Donate Life Organization. © 2019 Live On Nebraska. All Rights Reserved.